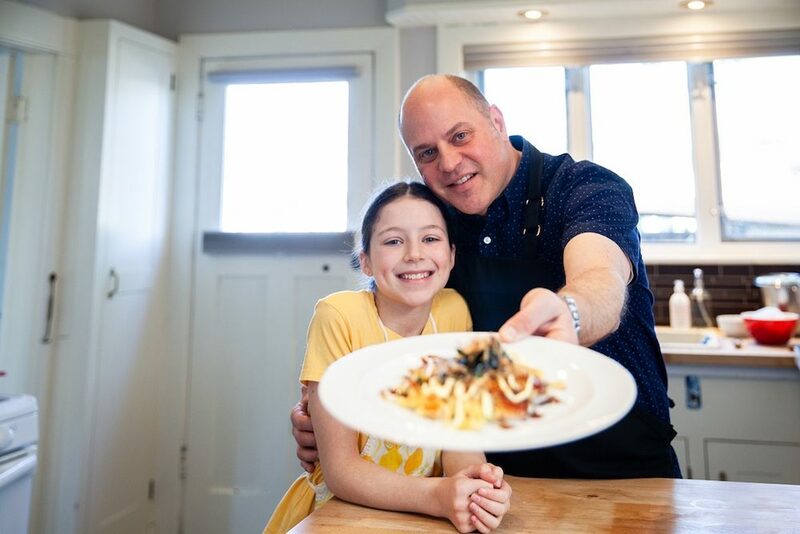 New research confirms the value of frequent family meals, long associated with lifelong benefits that include healthier eating into adulthood, fewer behaviour problems, better grades, better mental health, and more. 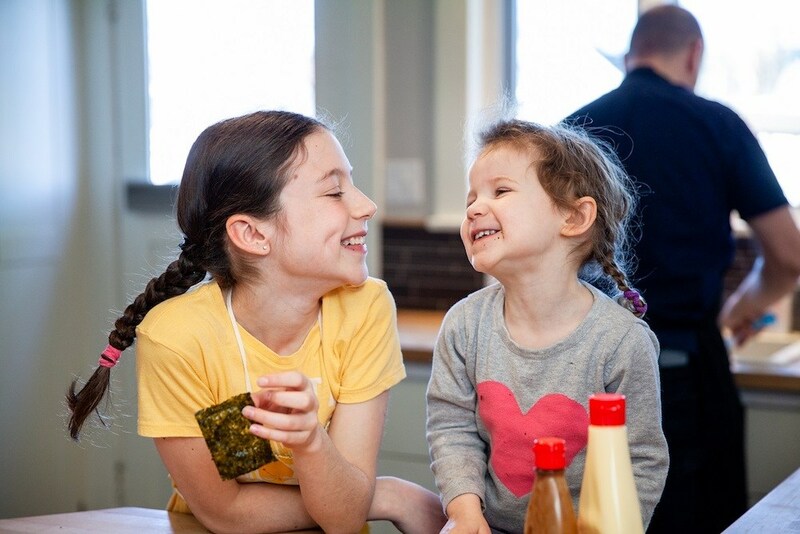 But what Better Together knows is that cooking and eating together can be fun too! 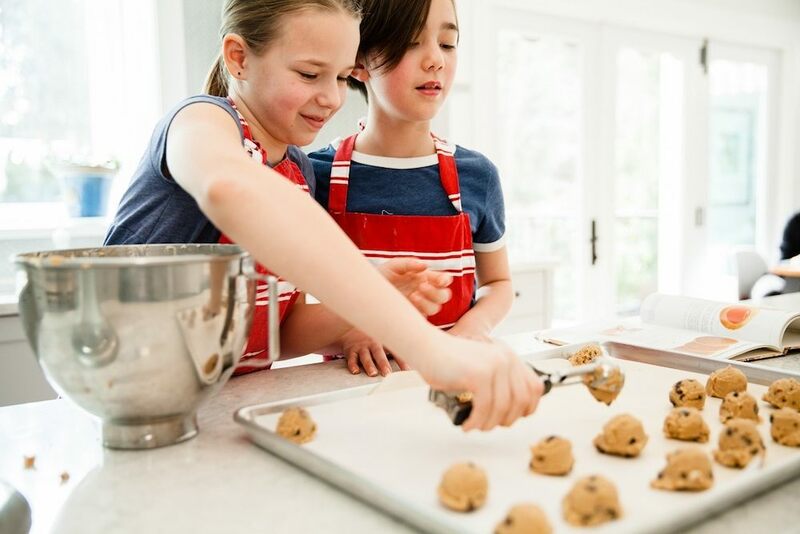 The popular annual Better Together Hands-on Cook-off contest has returned for its ten-year anniversary, with the goal of encouraging families to celebrate the importance of cooking and eating together. 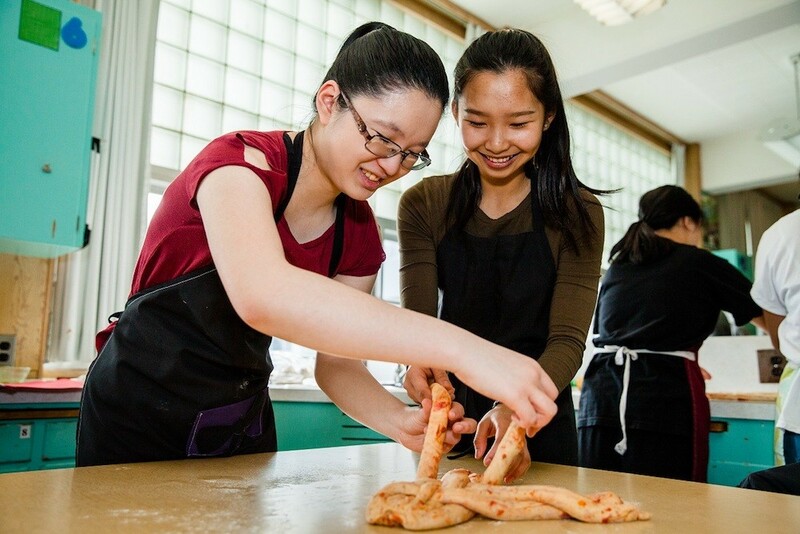 From now until May 15, families across BC are invited to participate in a unique video challenge that aims to inspire kids, teens, and adults to cook together. You’ll have the opportunity to win prizes for your efforts, too! To date, the contest has awarded over $35,000 in cash and in-kind prizes and received over 335 video submissions. 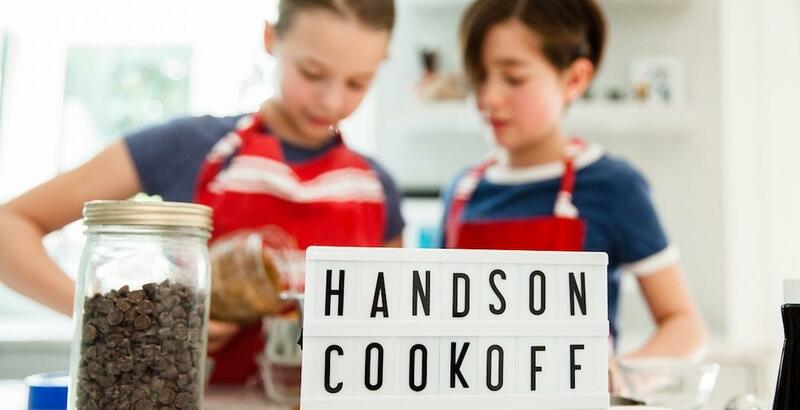 Any BC resident can enter the contest — all you have to do is create a video including at least two generations or two youths preparing a meal together! Having fun doing so is an essential element. Just make sure that your video is no longer than three minutes, and meets all the criteria. Multiple cash prizes up to $1000 will be awarded in two categories: multigenerational and youth. A new addition this year is also the alumni draw, rewarding returning participants with the chance to win $500 cash! For more information or to submit an entry (contest closes May 15) to the #HandsOnCookOff contest, visit BetterTogetherBC.ca.